Everyone loves celebrating birthdays. What if the birthday is celebrated with a surprise theme showcasing one’s passion. 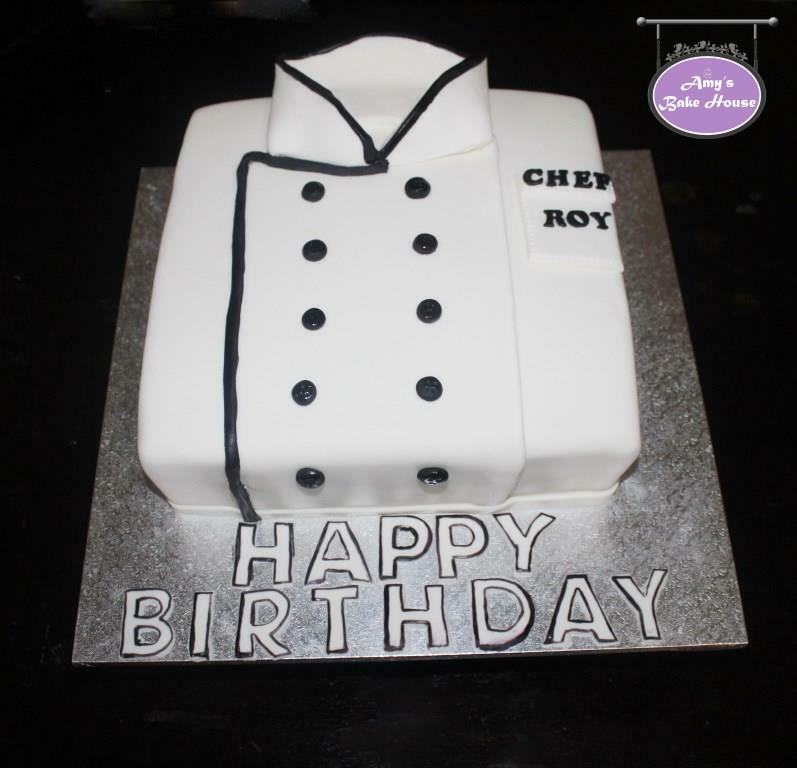 This Chef’s Coat Cake was made to mark the 50th birthday of someone who loves being an all time CHEF. It was a surprise planned by his beloved wife & daughter. Be the first to review “Chef Coat Cake” Click here to cancel reply.